There’s something transcendent about actress Zhao Tao, whose performance in writer/director Jia Zhangke’s Ash Is Purest White might one day be considered timeless. Tao’s haunting gaze and meditative presence reminded me of Italian actress Giulietta Masina in some of her iconic roles for director Federico Fellini. With similar tenderness, as well as a hardened wisdom, Tao becomes Ash’s emotional anchor, onto which we tie our (dashed) hopes. In the film, Tao plays Qiao, a “jianghu” mob boss’ girlfriend who goes through a series of journeys—of the literal and figurative kinds—after she shoots a firearm in the air to save her boyfriend, Guo Bin (Liao Fan), from being mercilessly decked by a rival gang. To protect Bin, she claims to police the firearm is hers; since owning illegal firearms is against the law, she serves five years in prison, while Bin only serves one. Once she’s released, Qiao travels via boat to the Three Gorges, where she believes Bin to now be living. Being unmarried lovers is an act of social rebellion, but there is no permanence in it, and Tao learns that Bin has moved on with a new girlfriend. 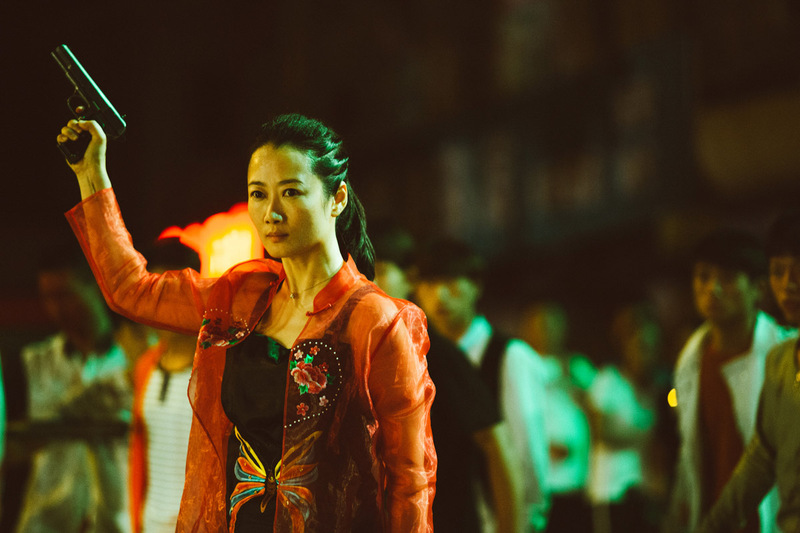 While other folks would then walk away heartbroken and defeated, this moment instead kickstarts the second half of the film, with Qiao relying on her own resilience and street smarts to survive through the most heartbreaking of circumstances. There’s plenty more drama happening in the periphery of this love story, and the mediums with which Zhangke captures these scenes add to the conceptual vision. 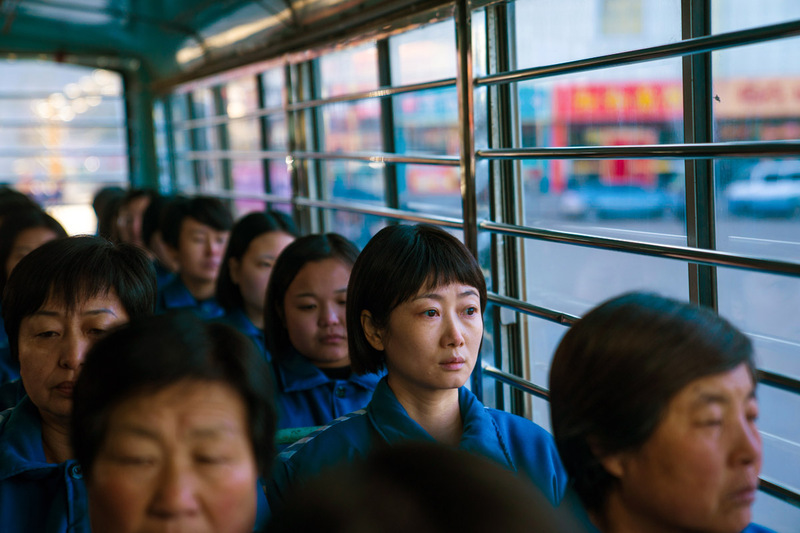 The film begins in 2001, and Qiao, the daughter of a coal miner, sees firsthand how people of the rural city Datong in Shanxi are affected after economic upheaval slowly dissipates the coal industry. Protests are rampant throughout the region, and these scenes were shot on handheld DV cameras for a more guerrilla-style, documentary-like aesthetic. 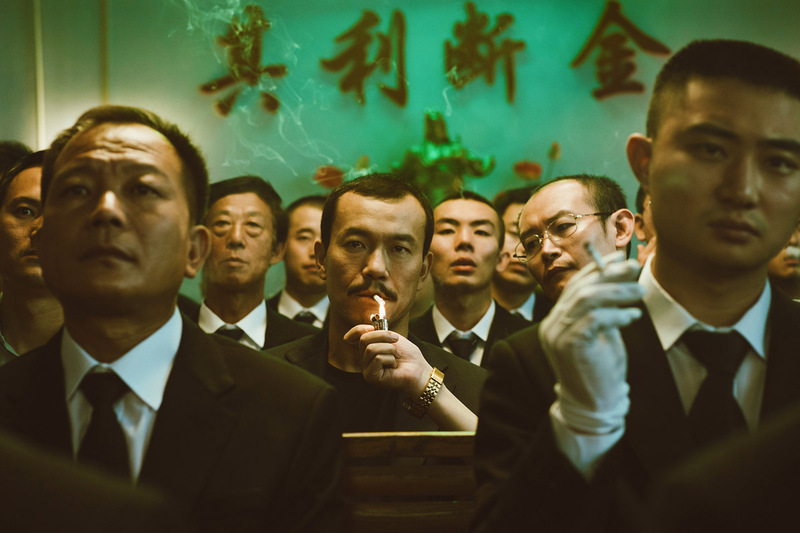 Zhangke (with the aid of French cinematographer Eric Gautier) uses different cameras to accentuate the visual differences between each time period, effectively altering the mood of the scenes. The scenes in Three Gorges, a rapidly booming area near the Yangtze River caught between old traditions and progress, were shot on film. And the last chapter of the movie, which takes place in 2018, was shot on HD video. The one constant is the view of the gorgeous landscapes to which Qiao and Bin return during various points in the film to ponder existentially about the social transformations they witness. Even the “jianghu” underground, as Bin notes grimly, is disappearing, and in its place are packs of violent, younger criminals. Even within their familiar underworld, these outcasts can’t quite find refuge. Tao and Fan are an excellent pair of lead actors, and in their dramatic scenes together, Qiao reveals her vulnerable and emotional core. While most of the film focuses on Qiao, Zhangke never lets us forget this is the story of two people existing within the margins of society through a large time frame. As time moves on, both Qiao and Bin realize how fearful of changing times they really are. Ash Is Purest White is interesting in that it feels both contemporary and classic; likewise, it is culturally specific but also otherworldly and universal. Zhangke fuses various elements to illustrate that a long journey through time does not shapeshift us into new people, but rather reveals us as we actually are.